The school’s website has a brand new look! The whole shebang has been rebuilt using the popular WordPress content management system, updated with useful widgets and menus, and edited down into more user-friendly sections and pages. What we’ve got now is an easier-to-navigate online brochure on Oxford for prospective families, plus all the key information for current families, including the calendar, volunteer, donate, scrip and PTA/SGC pages. And we have a news blog (which feeds to Facebook and Twitter), where I’m posting The Oxford News and some of the alerts submitted to the Oxford listserv. 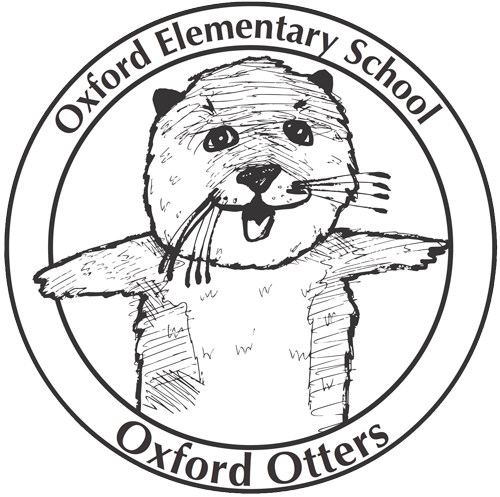 Many thanks to Aly Contreras for moving all the old site’s verbiage into WordPress and kicking off this process with a fabulous new look that features the artwork of Oxford’s Kindergarteners! And this site wouldn’t be here without the support of Amber Crowley, Sabrina Leunig, Laurie Schmitt and a web developer friend of mine who has been inordinately generous with his time, Michael Zap. your feedback, corrections, new content and kind offers to pitch in on the site!